4k00:20Man with a camera taking pictures of anything around him on a green screen chroma key background easy to replace with your content. 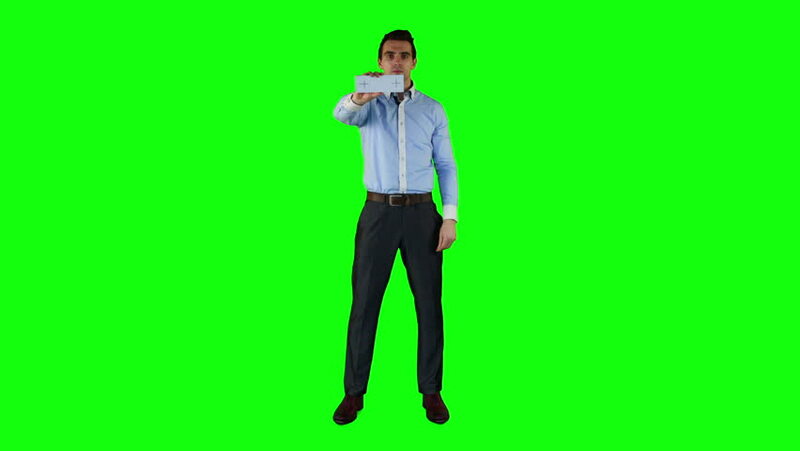 4k00:13Young adult saying hello with his hand on a green screen chroma key background easy to replace with your content. Shot in 4K UHD resolution.